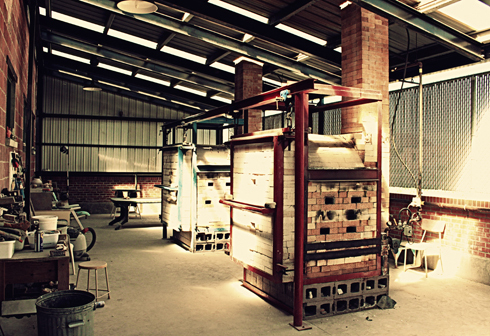 A couple of weeks ago I had the pleasure of witnessing a salt kiln firing down at Medalta Potteries, and I took some pictures of the experience. 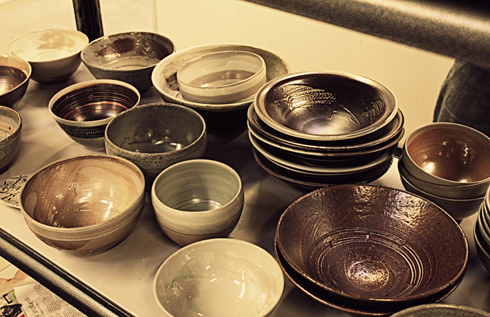 With a lot of time spent down there these days, I had the opportunity to follow up with Rob Froese and he was kind enough to show me the outcome from the firing. 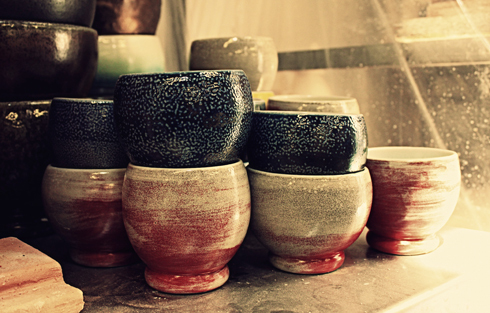 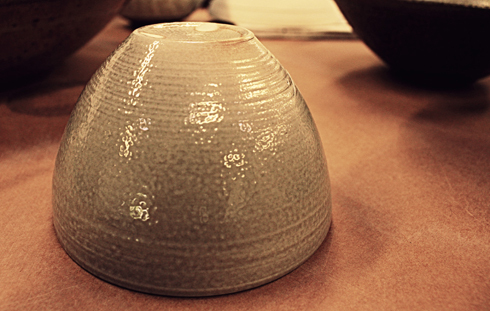 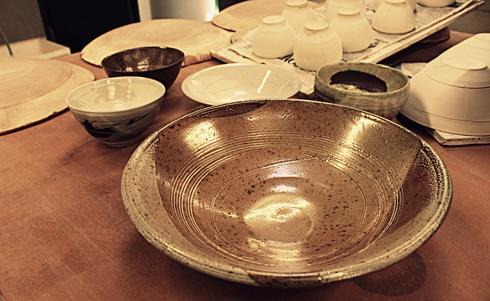 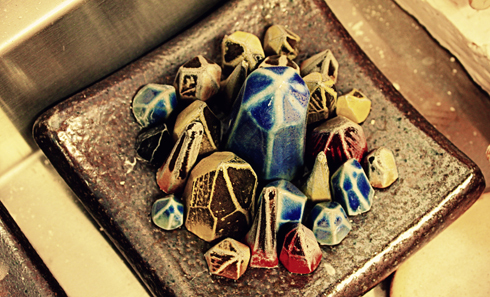 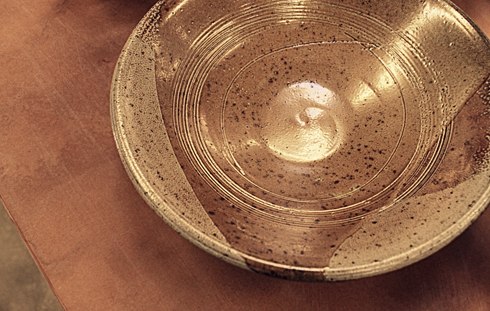 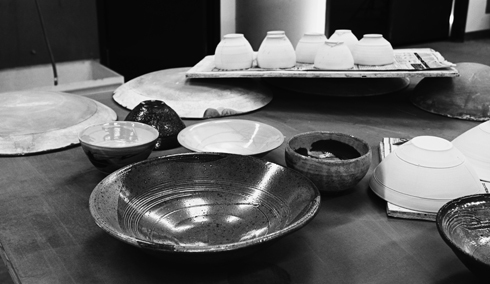 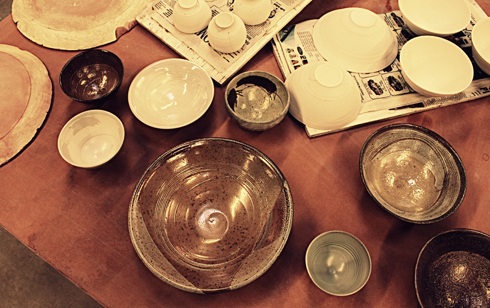 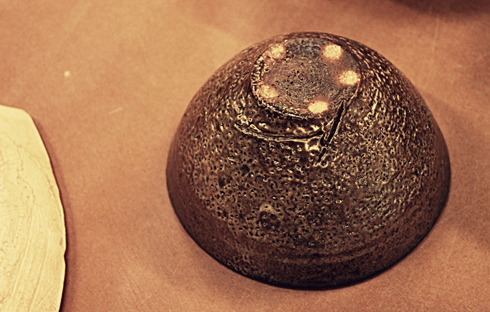 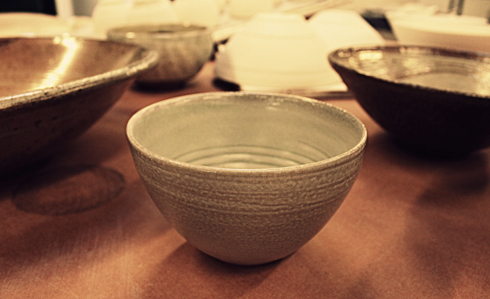 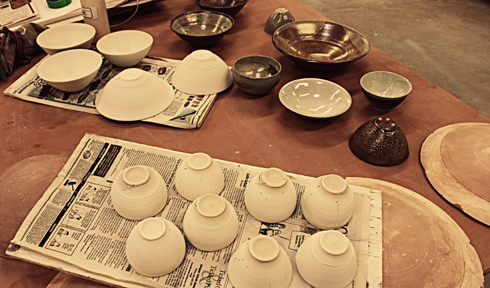 He explained how the salt created a texture and glaze, and pointed out how the results varied on several pieces. 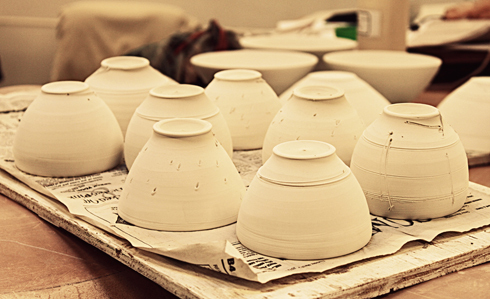 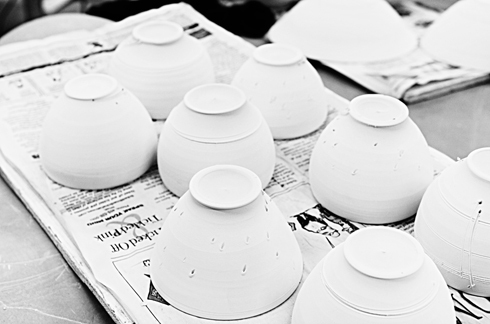 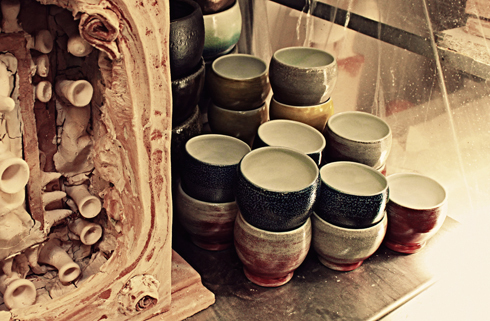 I've really loved having the opportunity to learn more about ceramics and pottery over the last few weeks, not to mention, getting a glimpse into other artist's process and craft. 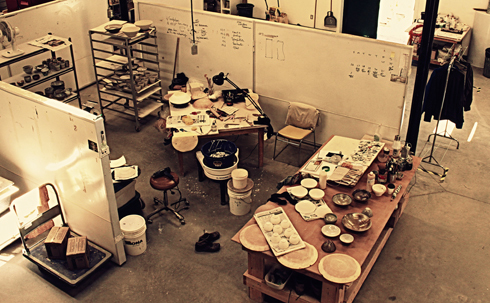 The Artists in Residence down at Medalta is a pretty amazing place, and I seem to stumble onto something cool every time I'm down there.